Meadowood photo shoot in Napa. 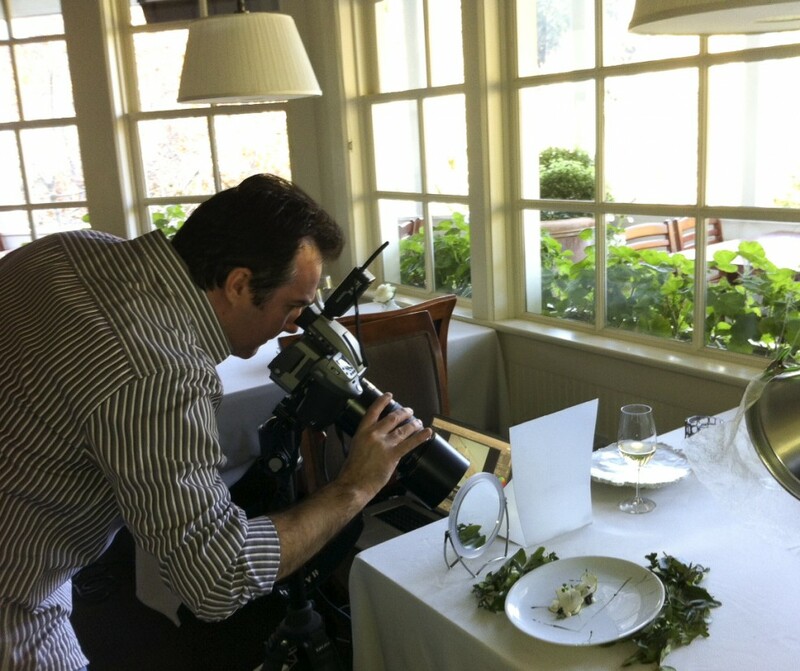 Had a great time shooting an assignment at The Meadowood in the Napa Valley for a French publication. I shot food, interiors and portraits of the chef. The piece will come out next June. New images appearing in the current issue of Wynn magazine. 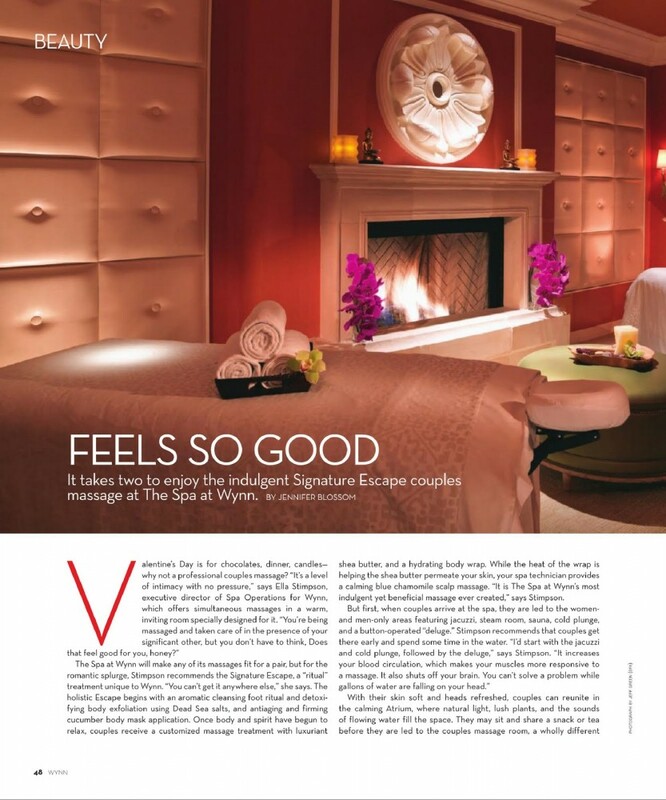 I have been a regular contributor to Wynn magazine for about five years. Here are some architectural and food shots published in the current Winter issue.